To help further our ambitions, the British Neuroscience Association benefits greatly from the freely given time and expertise of our Patrons. With their diverse backgrounds and expertise, our Patrons bring valuable skills to the BNA. 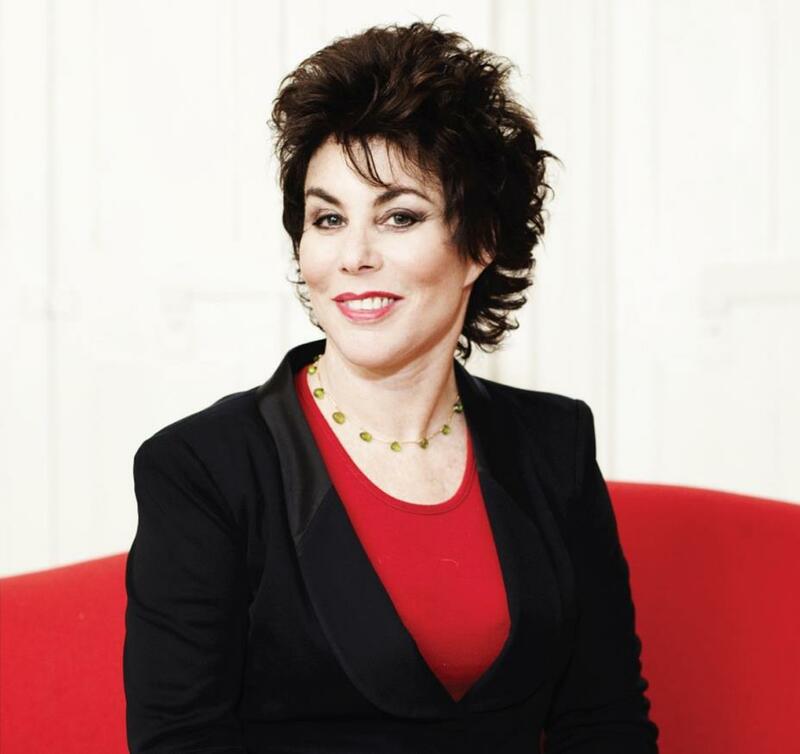 Comedian Ruby Wax has used her television fame and personal experiences to promote a better understanding of mental health. She holds a master's degree in mindfulness-based cognitive therapy from Oxford University and is currently a Visiting Professor in Mental Health Nursing at the University of Surrey. Lord Robert Winston is Professor of Science and Society and Emeritus Professor at Imperial College London. He speaks frequently in the House of Lords on education, science, medicine and the arts, and is and is a board member and Vice-Chairman of the Parliamentary Office of Science and Technology. Professor Jackie Hunter CBE is CEO of BenevolentBio - creating medicines through a combination of machine learning and drug discovery expertise. She was previously CE and deputy chair of the Biotechnology and Biological Sciences Research Council, and has 25 years’ experience in the pharmaceutical industry. Neuroscientist Professor Sir Colin Blakemore, FRS, is Professor at the School of Advanced Study, University of London and Emeritus Professor of Neuroscience at the University of Oxford. He speaks and advises on a number of public issues including neuroscience and the law and animal research.